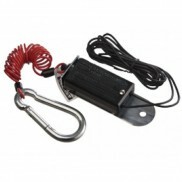 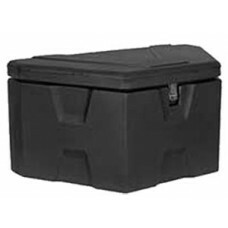 Trailer Tongue Box (26 lbs.) 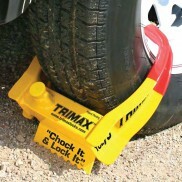 Designed to mount to the front of A-Frame style trailers. 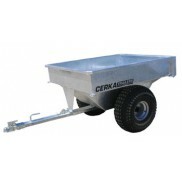 These toolboxes offer an easy way to add secure storage to..
Trailer Tongue BoxDesigned to mount to the front of A-Frame style trailers. 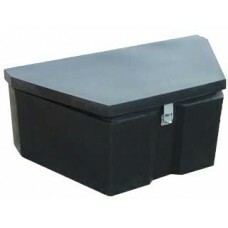 These tool boxes offer an easy way to add secure storage to your trailer.. 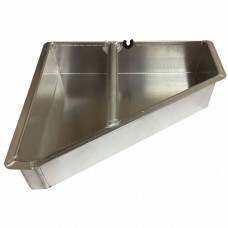 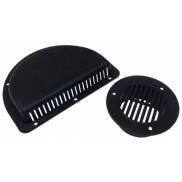 Buyers Trailer Tongue Box (1701680) Designed to mount to the front of A-Frame style trailers. 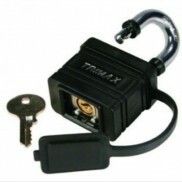 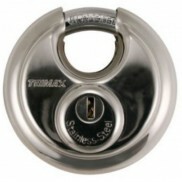 These toolboxes offer an easy way to add secure stor.. 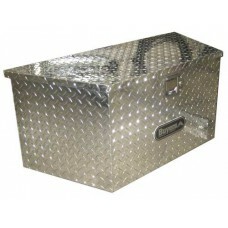 Buyers Aluminum Trailer Tongue Box (20 lbs.) 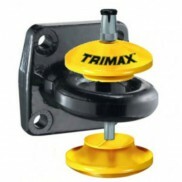 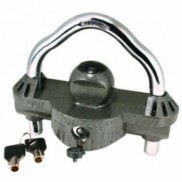 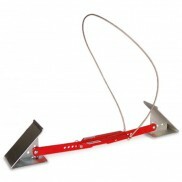 Designed to mount to the front of A-Frame style trailers (50 degree). 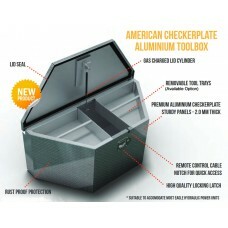 These toolboxes offer an easy w..
A-FRAME BOX ALUMINUM CHECKER PLATE BOX 36.0" x 16.4" x 18.75 Outside Dimensions (Trays NOT included)Rust Proof ProtectionLid SealGas charged li..
Left Hand A-FRAME TOOL BOX TRAY ALUMINUM FITS EAGLE BOX .. 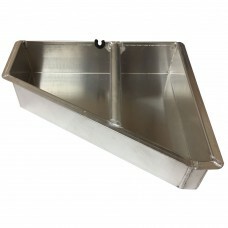 Right Hand A-FRAME TOOL BOX TRAY ALUMINUM FITS EAGLE BOX ..